The first step is often the most difficult. 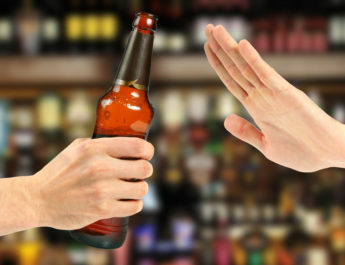 Before alcoholics may undergo treatment, it is important for them to acknowledge that they have a problem. After all, denial is said to be one of the many tell-tale signs of addiction. Only when they admit to themselves that they suffer from alcohol abuse will they be open to receiving alcohol treatment. To get past the denial stage, alcoholics often depend on the support of their family and friends. Needless to say, motivation is a crucial factor to alcohol recovery. They should find the will to stop drinking or at least gain control over what they’re doing. 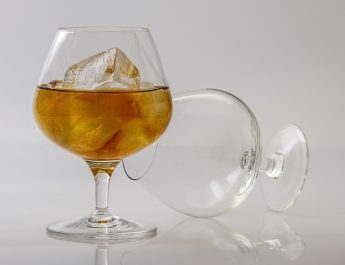 Even if some patients get to stop drinking for a few months, there are instances in life that can pull them back to drinking. Examples of these are death of a loved one, losing a job, broken relationships, or feeling of discontentment. While some of these may be inevitable, alcoholics should realize that they still have a choice, that is, on how to react to these problems. Instead of ruining their chances for full alcohol recovery, they should learn how to deal with these problems. Having someone to talk to really helps. It also helps if they get themselves busy with something else, such as sports or a busy social calendar.